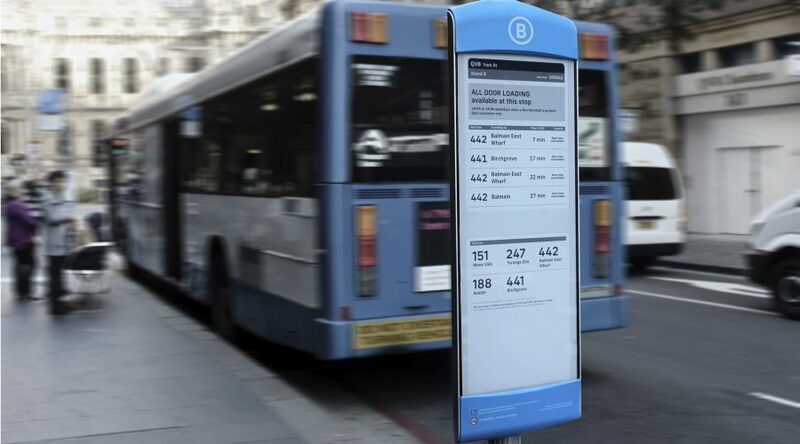 The bus stop information board from Visionect and Mercury Innovation has a new name, but the same mission—to open up a whole new level of usability and innovative personalized communication with the community. True, but we’re quite certain that the Bard was not waiting for the bus, wondering exactly what kind of information the interactive screen installed next to him conveyed. If only he knew the display’s name: Urban, the bus stop information board from Visionect and Mercury Innovation. 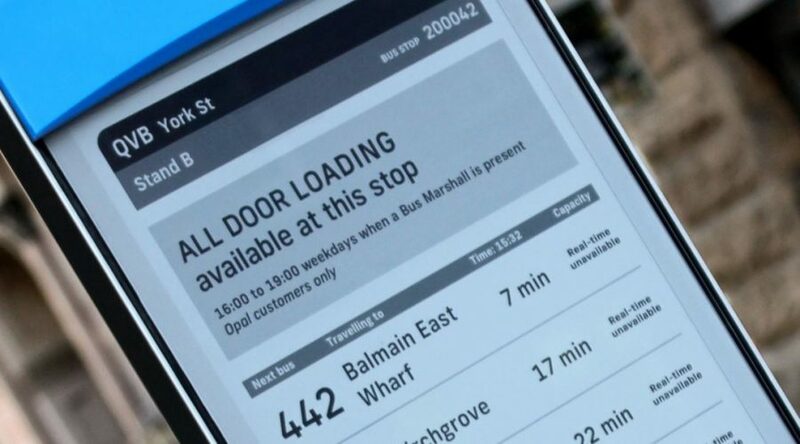 First introduced under the name ‘eStop’ and installed in Sydney, Australia, the solution shows real-time bus arrivals, capacity information, service notifications, and other critical passenger information right at the bus stop. Powered by Visionect and developed by Mercury Innovation, the screen connects via 3G or Wi-Fi to improve everyday commute, all without digging or need for cables. Running on solar, it can be placed absolutely anywhere, deploying a truly efficient and comprehensive public transportation system. But that is far from all this smart sign can do. And we wanted its new name to reflect that. Much more than just bus schedules, Urban is a key element in the evolution of a city into a smart living space, the first step towards advanced, multi-sector services creating a city-wide urban ecosystem. A city’s transition into an Internet of Things ecosystem involves transforming urban living from analog to truly interconnected, improving services through strategies that feature minimal intrusion and maximum impact. The solar-powered solution has been designed to react to real-time and context-specific need for information no matter its source, forming a crucial part of a truly Smart City. 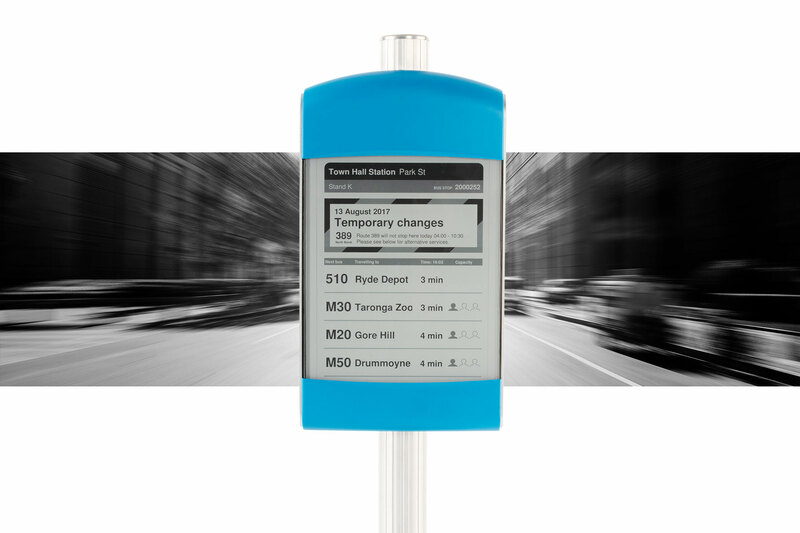 The easily adaptable Urban can display all sorts of dynamic real-time data tailored to the individual, enabling real-time responses to challenges. 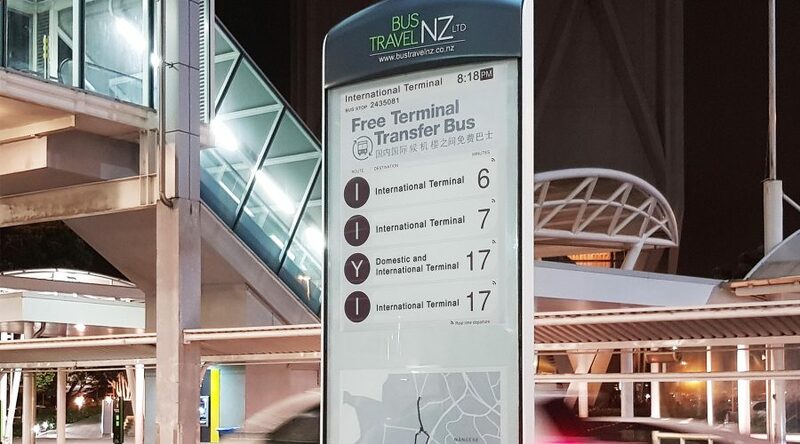 This not only includes real-time bus schedules, but also anything from emergency alerts and security notices, tourist information, interactive wayfinding, weather updates, location-and time-specific ads and more. Providing citizens with customizable, user-triggered information, Urban can help cities transcend their boundaries and fully connect people, processes, data, and events, translating information into better public services and happier living. You really can’t ask more of an electronic paper sign. Urban is available for preorder in Visionect’s online store. Choose between Urban with a single screen, and Urban Dual, featuring two tiled screens.